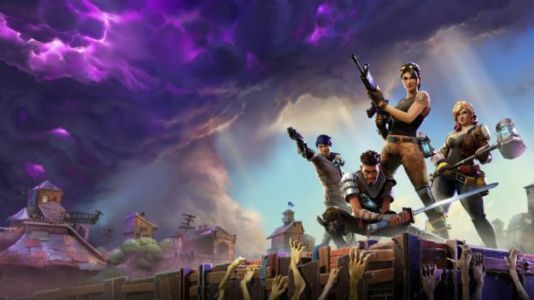 When Fortnite Battle Royale launched on Android, it made an unusual choice: it bypassed Google Play in favor of offering the game directly from Epic Games own website. Downloading Fortnite on Android? Be Careful! The Google Contacts Android app is currently in the process of receiving a new update via the Google Play Store which brings the version up to 3.0. The update itself does not seem to add anything new in terms of functionality, besides the usual bug fixes and improvements, although it does fairly drastically change the look of the app. 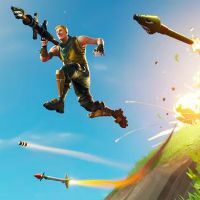 Google is warning Android users that it doesn't carry Fortnite Battle Royale in the Play Store. 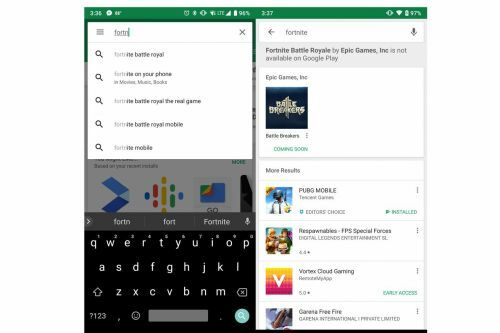 If you search for Fortnite in the Play Store, it will return a notice from Google. “Fortnite Battle Royal by Epic Games, Inc is not available on Google Play,” the sign says, likely as a clarification to users, as first spotted by 9to5Google . 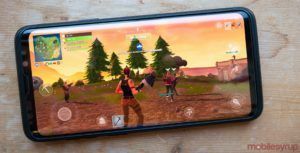 By saying upfront that the Play Store doesn't have Fortnite , Google is attempting to protect unknowing users who might download some malicious clone of the app.